Why Not Live Our Whole Life as a Dance? JOY! SMILES! DANCING! 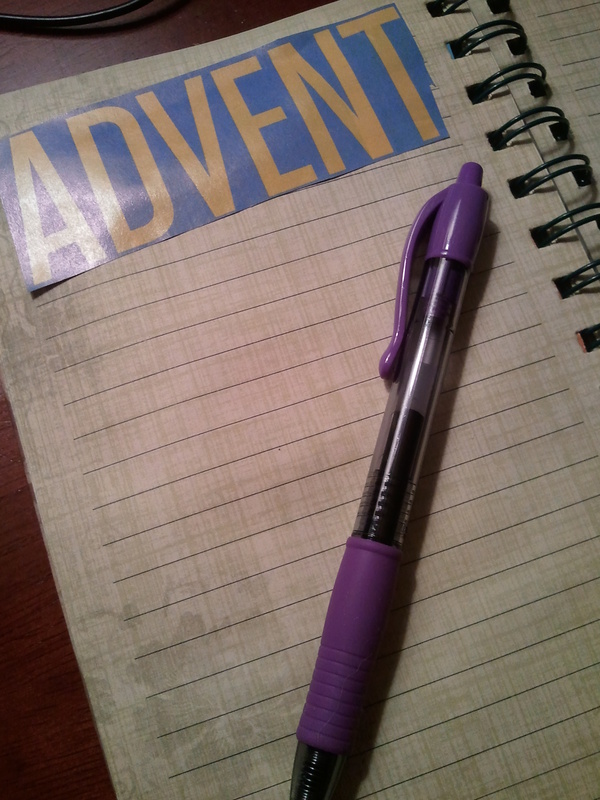 Advent (and LIFE!) practices! This year I have been reading a number of ancillary works on Therese of Lisieux, my ‘confirmation saint’ and one of my (thank God, many!) familiar companions within the communion of saints. As I finished one of these texts today, I came across an excerpt of a song that I wanted to share with you all, as Advent’s O Antiphons draw us daily closer to the celebration of the mystery of the Incarnation. Joy, rooted in utter confidence in God’s mercy and love, was for Therese a way of expressing her love of God. She invited the novices she mentored to PRACTICE SMILING. 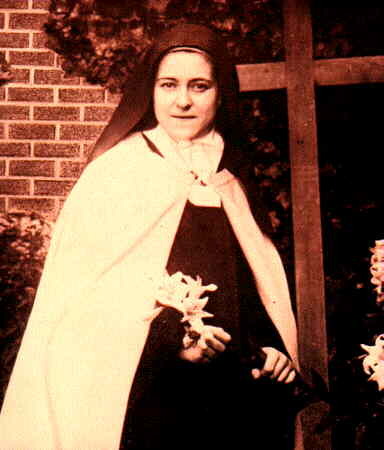 This joy of which Therese spoke was not for her – or for her novices, or us – the absence of suffering or the presence of comfort and consolation. It is a way of making concrete our gratitude for God’s tenderness with us and for us, and God’s entering into everyday companionship with us. It is a way of making concrete – literally – with our faces – our trust (or desire to trust) the Abba that the Babe of Bethlehem will tell us about and connect us with in wondrous ways. It is a “Gloria in Excelsis Deo” sung in the very everydayness of each of our lives – from laundry and dishes to errands and bill paying, from creative work to doldrum must-dos, from loving and caring to weeping and mourning. In a time when we hear of Laughter Yoga meetings and the great value of humor and lightheartedness for our health, it strikes me that this young Carmelite friend tutors us to live this in a very grounded way. Life brings moments of happiness and of suffering — seasons sometimes of both. Our weaknesses and sufferings Therese sees as opportunities to both let God lift and carry us (Jesus’ arms as the elevator, as she puts it), and as ways to give our lacks of courage or downright failures or very difficult pains to God who can meet and transform and use these. Her confidence in God’s love – felt or not – is a reciprocity to this extravagant love she has received. And she insists that that confidence should appear in our manner of speaking, walking, talking – and appear on our faces! Smiling and communicating a positive presence are possible for us to choose — and they make a difference in others’ days as well as enhancing our own. Truth is more that whatever this moment’s emotion, pain, joy, work, delight, grief bring. Truth is that we are “rooted and grounded in love” (Ephesians). Will we choose to inform our way of being with this truth, and so communicate Good News? 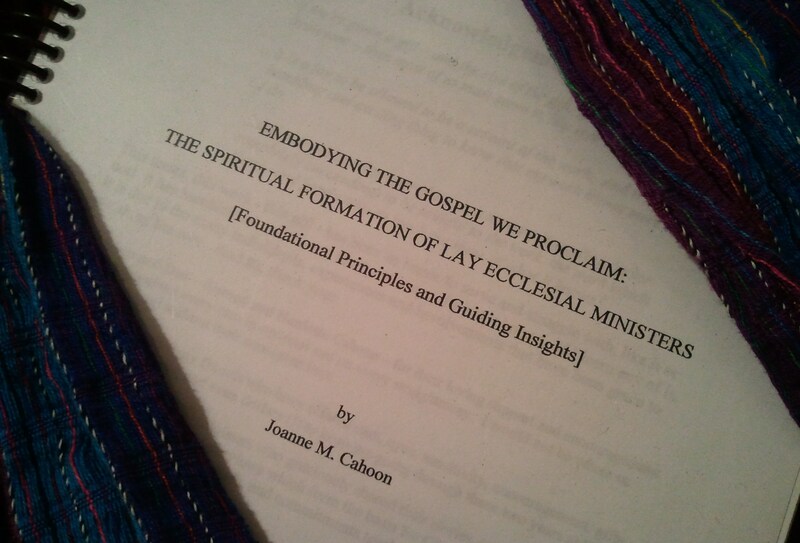 Evangelize, if you will. What better way to prepare a way, these last days of Advent, for our hearts to welcome the Child of Christmas with true eyes that see hope and wonder? God enters our vulnerable flesh, our everydayness, our seasons and moments. Can we live in the reflection of that joy, that gift? Can we inform our faces? Our lives? Our tones of voice? Our interactions and chores? Our work? Can we just smile? How about practicing that this week — all of us? Perhaps we might find we can do more than smile…. we can make of life a dance! Or better, we can wake up and say yes to dancing, as our Dance Partner stands by with hands and arms outstretched, inviting our entering in. Check out this prayer/song, from the text on Therese of Lisieux. May we celebrate being here and now – alive as we are in this moment, with whatever music is playing! All its small details like indispensable jewelry. St. Therese of the Child Jesus, pray for us! May we open our hearts to learn this lesson, this way.